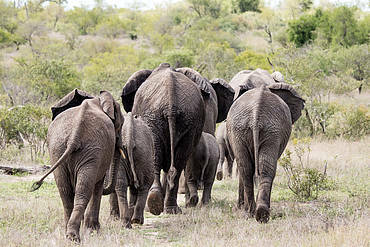 The Great Limpopo Transfrontier Conservation Area (GLTFCA) is home to significant and important populations of elephants and rhinos. These populations are under threat from the illegal trade in ivory and rhino horn. The impacts are far reaching. It leads to a decline in animal populations and degrades whole ecosystems. It promotes corruption, undermines state security and negatively affects economies and the development of affected countries. 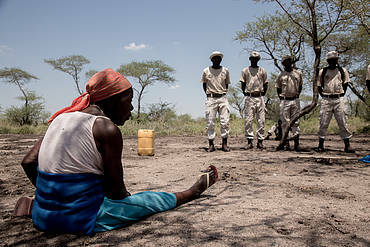 The illegal wildlife trade also harms communities who live around affected protected areas. Exposure to illicit trafficking networks and the influx of illegal funds can lead to social instability, an increase in drug and alcohol abuse, and the sexual exploitation of women. 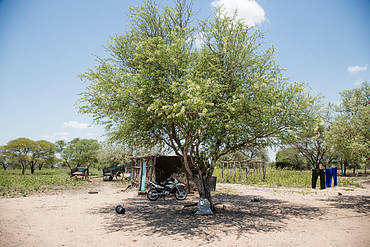 Many communities live in poverty with high levels of unemployment and food insecurity, and poor access to water, healthcare, education and proper sanitation. These challenges create rife conditions for criminal syndicates to embed themselves in the community and recruit people, particularly young men, to become involved in wildlife trafficking. 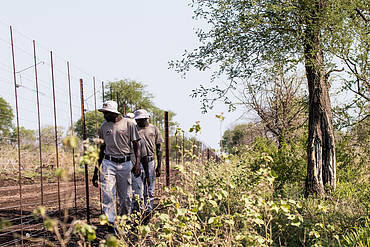 Khetha works to reduce the impact of the illegal wildlife trade on rhinos and elephants, and the people who live with them, in the South African and Mozambican landscape of the Great Limpopo Transfrontier Conservation Area. 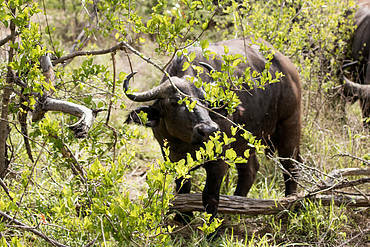 We believe that communities have a critical role to play in addressing the illegal wildlife trade. 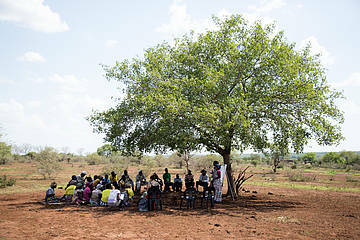 Thus, we are building relationships between protected areas and communities by supporting partnerships between communities, NGOs and government institutions. These partnerships focus on improving the collective management of protected areas and equitable access to natural resources, and developing communities that are safe, healthy and have socio-economic opportunities. 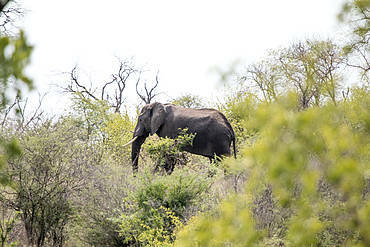 We also recognised that a holistic approach to addressing wildlife trafficking is required. Thus, we are also supporting law enforcement authorities in South Africa and Mozambique to improve their wildlife trafficking prevention, detection and apprehension, and prosecution capabilities. We work with the countries’ law enforcement agencies and judiciary to ensure they have the needed tools, equipment, information, and training to implement government wildlife trafficking-related policies. We work with WWF Mozambique, TRAFFIC and the Endangered Wildlife Trust, as well as the governments of Mozambique and South Africa. 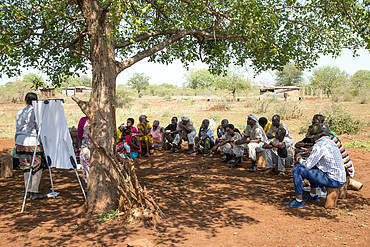 USAID Southern Africa and USAID Mozambique are the development partners of the Khetha programme. In 2013, President Obama announced an Executive Order to increase the United States Government’s efforts to reduce wildlife trafficking domestically and also provide assistance to foreign nations. In 2015, the United States Agency for International Development (USAID) Southern Africa brought together various organisations and actors in wildlife management to co-design six programmes across the southern Africa landscape. 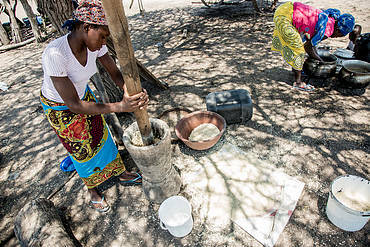 Khetha, implemented by WWF South Africa and WWF Mozambique, is one of these programmes. The programme commenced in July 2017 and will come to a close in September 2022. Khetha’s work is supported at the highest level of government. The programme’s collaboration with the South African government is formalised through a Memorandum of Understanding with the Department of Environmental Affairs (DEA) and South African National Parks (SANParks). The Mozambique National Administration for Conservation Areas (ANAC) and the Attorney General’s Office also acknowledge and support Khetha’s work. 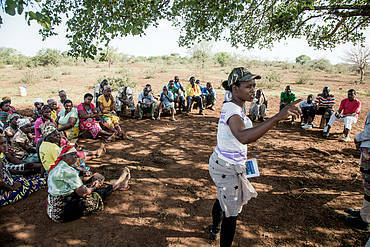 In 2018, Khetha supported the amendment of the Community-based Natural Resource Management (CBNRM) policy in Mozambique to increase payments to communities from 10% to >20%. You can help ensure that current and future generations enjoy our iconic wildlife. Only buy products that were sustainably and legally sourced.